We have access to businesses that hold over 50,000 loose diamond from major wholesalers on the Internet. Because we do not stock these diamonds in advance of a sale, our costs are low and so is our mark-up. As a result, in most cases we are able to sell a diamond below itis list wholesale value. 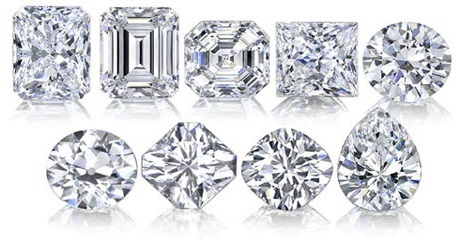 Search our 50,000 diamond list for the best bargains. Here is the largest diamond data base on the Internet with over 50,000 diamonds listed by major wholesale merchants. Just click here, Diamonds Search, and enter the diamond shape, size, color, clarity and price range to find the best bargains listed. Because pricing is based on diamond grade, it is best to read our vital information pages on Diamonds Grading before your search. The best customers are educated customers. Or, if you prefer, email us the carat weight, shape, color, clarity and price range you want and we will find you the best bargain listed on the huge, main wholesale market. We also display a large choice of the most popular jewelry sold by over 50,000 jewelers and at a discounted price. Our listed prices may vary somewhat due to changes in wholesale costs because we have a low markup. Your order is shipped to us overnight by the wholesaler and we FedEx it on to you, insured, within hours of receipt. Custom work like setting your diamonds is shipped within one working day. The diamonds we sell are certified by major gem labs, and complete satisfaction is guaranteed on all jewelry and diamonds or your money back. 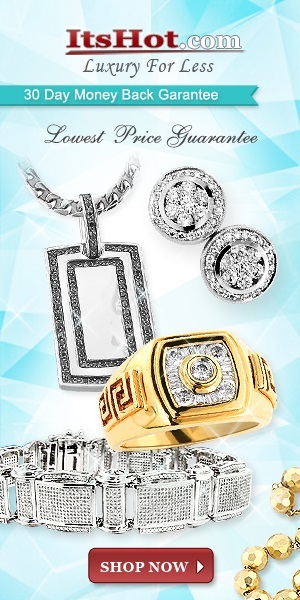 We are the lowest priced jeweler you will find online. Period. Use this pricing guide and compare our prices to other vendors and you’ll see for yourself. We have been on the Internet since 1996 with thousands of satisfied customers. Read what many of them have written about our service on our Netcheck pages. We are ready to serve you as well.